I’ve got two FREE MP3s for you tonight. 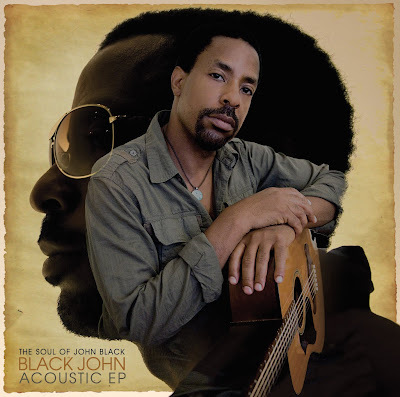 Click here to hear the acoustic version of “Black John” on my Vox blog. To check out the original version, click here. You can download one or the other – or both – by clicking below. I like the acoustic one better. ^ Heck yeah. The put out an album a couple years ago. Attack of the GIANT NEGROES!! Black men 'injected' with syphilis? Never happened. Black Women, Blow the Trumpet!